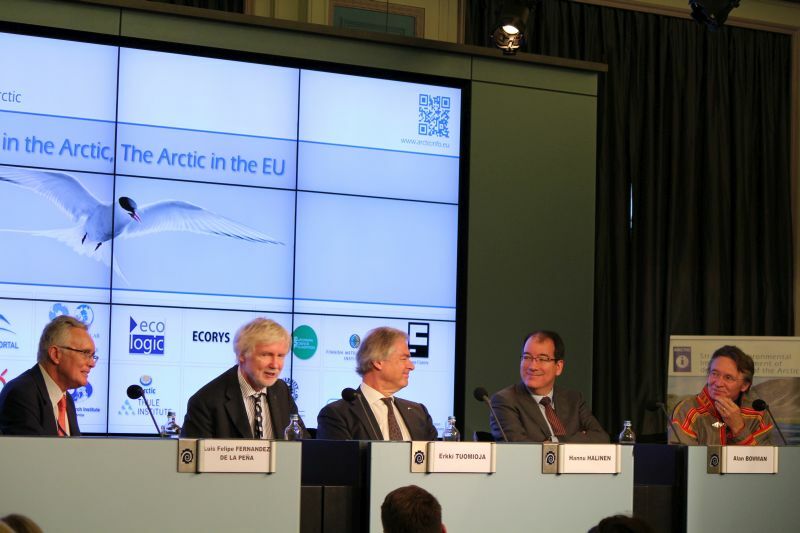 An EU Arctic Information Centre could play an important role to fill information gaps as well as communication gaps. 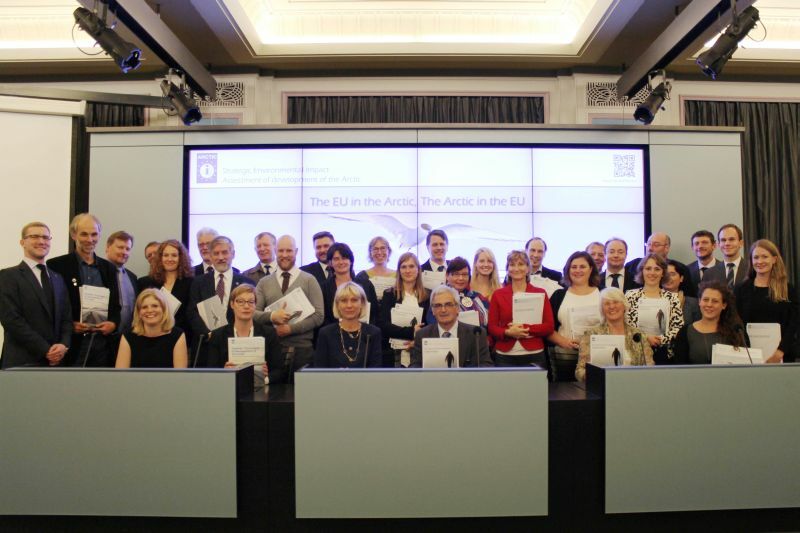 On 11 September 2014, nineteen top Arctic institutes in Europe proposed the establishment of an EU Arctic Information Centre as a network undertaking in the final seminar of the project "EU in the Arctic, The Arctic in the EU" in Brussels, Belgium. Arne Riedel presented Ecologic Institute's work on a Gap Analysis Report within that project, providing insights into Arctic stakeholders' needs to fill information and communication gaps. Over a period of 18 months, a strong consortium including Ecologic Institute's Arctic team worked on the Preparatory Action, a "Strategic Environmental Impact Assessment of Development of the Arctic". 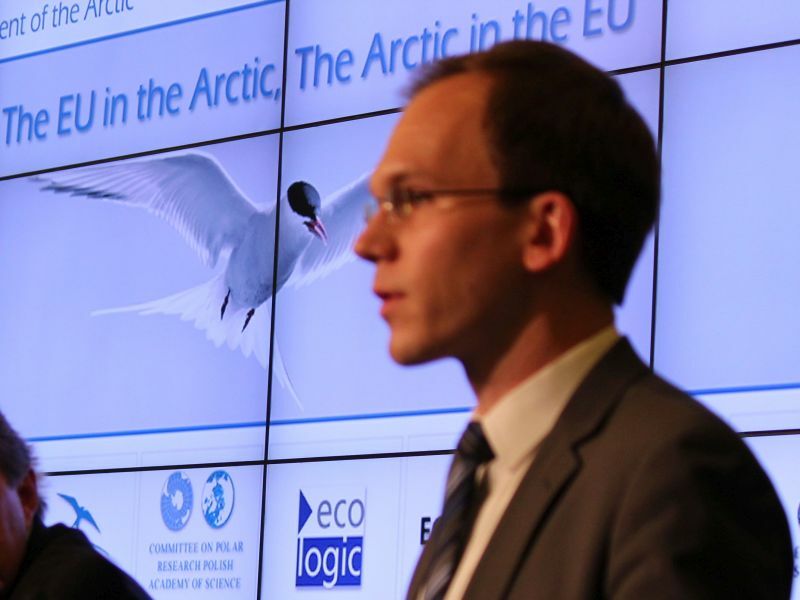 In the course of the project, the network partners produced a number of reports, including an EU Arctic Initiative Compendium, a Gap Analysis Report (led by Ecologic Institute), Assessments in Policy Making a Network Feasibility Study and a number of fact sheets on pressing Arctic issues. 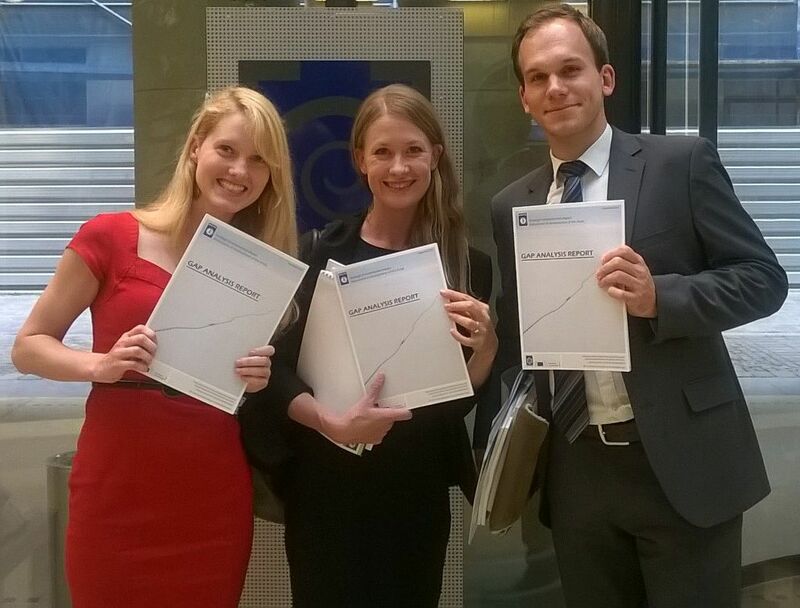 The results of the network can be found online at the Arctic Info project website. In the opening policy session of the seminar, four keynote speakers presented their unique perspectives on the Arctic (including the EU External Action Service’s Managing Director for Europe and Central Asia, Luis Felipe Fernández de la Peña, the Finnish Arctic Ambassador, Hannu Halinen, and the Finnish Minister of Foreign Affairs, Erkki Tuomioja). Afterwards, Members of the European Parliament led engaging discussions on important ongoing developments in the region. In the afternoon, members of the EUAIC consortium presented the results of the projects' insightful assessments. At the seminar, Ecologic Institute's Arne Riedel presented the Gap Analysis Report and explained its role as a stepping stone for further research. Taking the main findings from the report, he highlighted the relevance of the thematic areas put forward by the project consortium. From the stakeholder feedback, the report shows the ongoing relevance of climate change as well as local level governance aspects related to ongoing social and culture changes. To fill important gaps in the generation of, as well as communication of, information, an EU Arctic Information Centre could play an important role in providing a necessary network to centralize knowledge, make it more accessible, and, foster exchange among stakeholders.